It's always a bit nerve-wracking to know how to care for houseplants that depend on me while planning a trip away from my indoor garden. After all, I'm responsible for their very lives! Over time, my plants have become my friends. Most of them have been with me a while (some as many as 25 or more years! ), and the new ones and I are just getting to know each other. 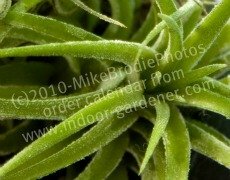 I talk to my houseplants, pet them as I go by, pay lots of attention to their needs, and respond to changes they want - location, fertilization, watering. In exchange, they keep my air clean, keep me company, and keep me interested. Of course I don't want to abandon them! Will I be gone too long? Will the plants become too dry? Will I over-water them before I leave? How much light is too much in case it's sunny every day? How much light is not enough in case it's cloudy every day? What if they get bugs while I'm away? Should I move them from their regular spots? And, of course, my little prayer: Oh Lord, I hope none of them die! When I returned home I walked into a home of happy, healthy houseplants! All but one of my 30-or-so green leafed friends were doing fine! The Kalanchoe had been having problems for a few weeks before I'd left and was already in isolation, so I wasn't surprised to find it a bit straggly with some fallen leaves scattered around it. Many sources recommend discarding it after it flowers, but I'd taken some cuttings (which are doing very well!) and hoped for the best. It still may pull through, but that's questionable. All that care for houseplants before leaving was well worth it! That's my story about preparing for my vacation - what's yours? Please fill out the form below and share your experiences! How do you prepare your house plants for your vacation? What do you different - if anything - and how? Do you use a plant-sitter? How do your plants fare while you're away? Please share your stories about being an Indoor Gardener who has taken a vacation. 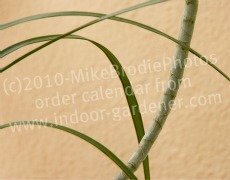 Other visitors to Indoor-Gardener.com would love to hear your stories - good and bad - and see your photos! What's the title of your story about your houseplants and your vacation? Please type your story - good or bad - about your indoor garden and your vacation here. 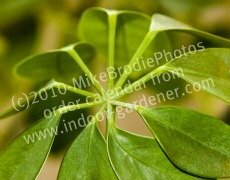 I'll edit for spelling, grammar, and sense, then publish your words on Indoor-Gardener.com. 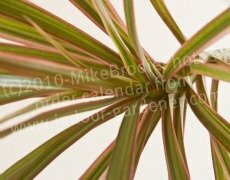 You can upload photos of your houseplants (before and/or after your vacation) here. Click the button and find the first photo on your computer. Select it and click on the button to choose it. Keep the size to no more than 300px wide.